Elizabeth Wilson practises in all areas of revenue law with particular emphasis on personal and corporate tax. Recent advisory work includes advice and planning on capital gains and income tax for individuals and trusts (onshore and offshore), tax issues for divorce, ATED, inheritance tax agricultural and business property reliefs, pensions and employment income, corporate tax (loan relationships, intangibles etc), and SDLT (including the scope of s75A and other anti-avoidance measures). She also advises on EU aspects of tax transactions and on the HRA 1998. She represents the taxpayer and the Crown in tax litigation. She is instructed by the Crown in the Part 8C litigation. September 2016 – Appointed Junior Counsel to the Crown – “A” panel. March 2011 – Appointed Junior Counsel to the Crown – “B” panel. 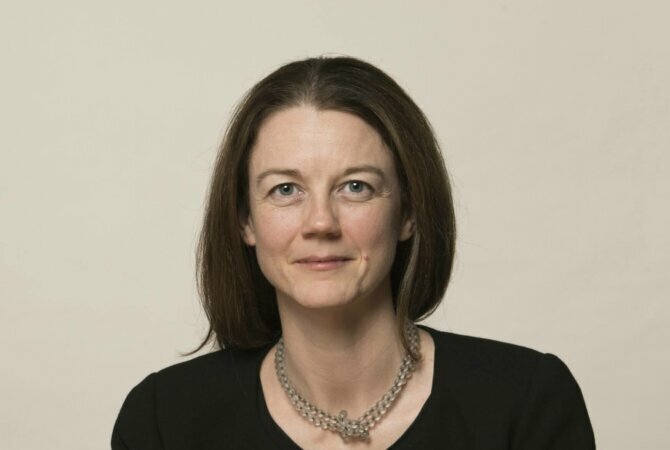 Her recent cases include BAT & others v HMRC (FTT); Coin-a-Drink (UT); GDF Suez v HMRC (UT); Travel Document Service v HMRC (UT); Re Staveley (UT);Leekes v HMRC (UT); London Clubs Management v HMRC (UT); Shop Direct Group v HMRC (Supreme Court), R (oao ICI and FCE Bank) v HMT & HMRC (Admin Ct); HMRC v Smith & Williamson and others (UT); Aspinalls v HMRC (CA) & TMF Trustees Singapore Ltd (formerly Equity Trust (Singapore) Ltd) v HMRC (CA). Regular contributor of articles to specialist tax journals. Contributor to Taxation of Loan Relationships and Derivatives (Butterworth). Elizabeth lectures regularly on all aspects of tax planning. London Common Law & Commercial Bar Association. Practises in all areas of tax law. She has particular experience in APR and BPR cases, offshore trusts, partnerships and non-domiciliary tax planning. Well-regarded junior who acts for both the taxpayer and the Revenue. Her corporate tax caseload spans a range of matters, from employment tax to SDLT. He is experienced in handling cases that touch on EU law.